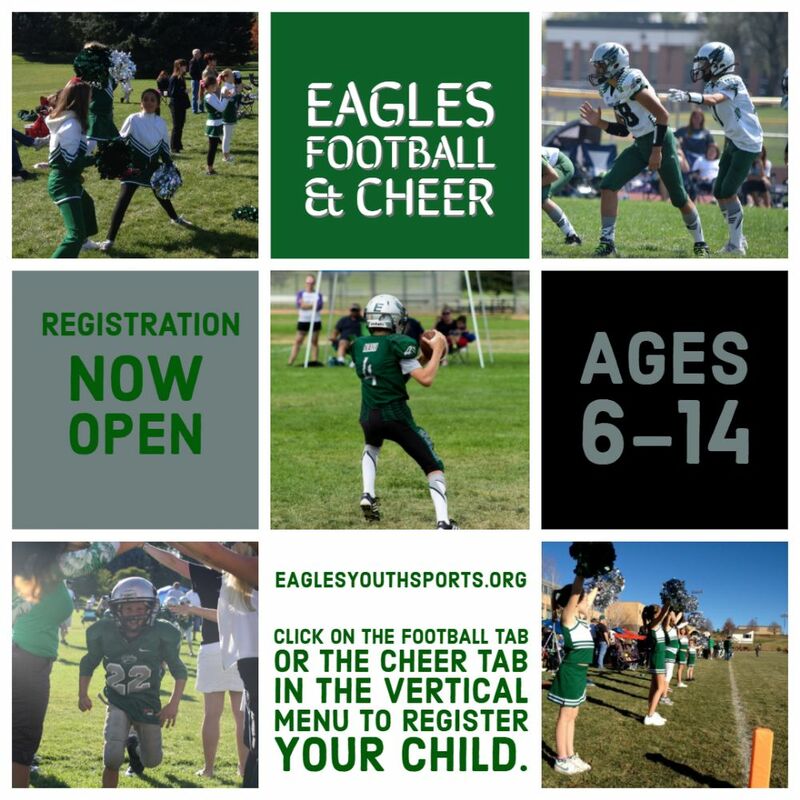 Eagles Youth Sports Football has produced an outstanding atmosphere for safe competitive tackle football in Denver for over 50 Years. 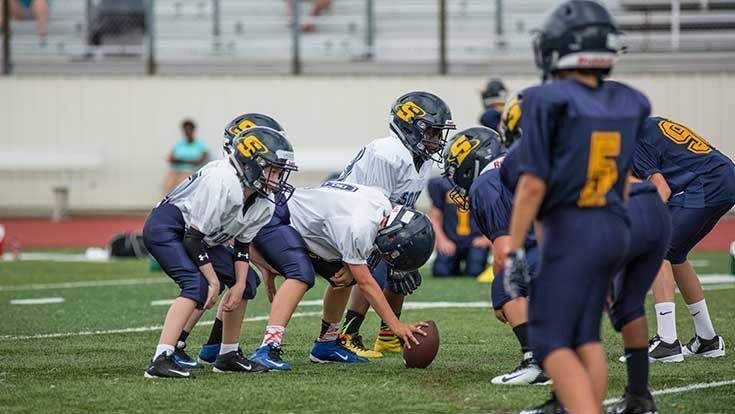 The Eagles are focused on teaching teamwork, sportsmanship, and leadership in a program that is fun and promotes a lifelong love of the game of football! We offer competitive play for all levels of talent from ages 6 to 14. 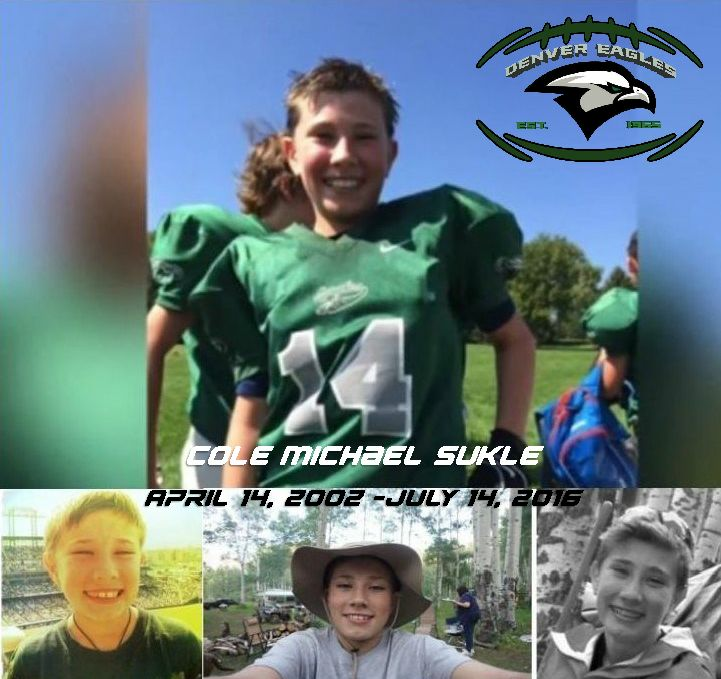 The Eagles are one of nine member clubs of the Arapahoe Youth League (AYL) and serve the youth in Denver. The season runs from late August - Mid November with practice starting in late July. The AYL does not schedule around Fall break, Labor Day, or family vacations. 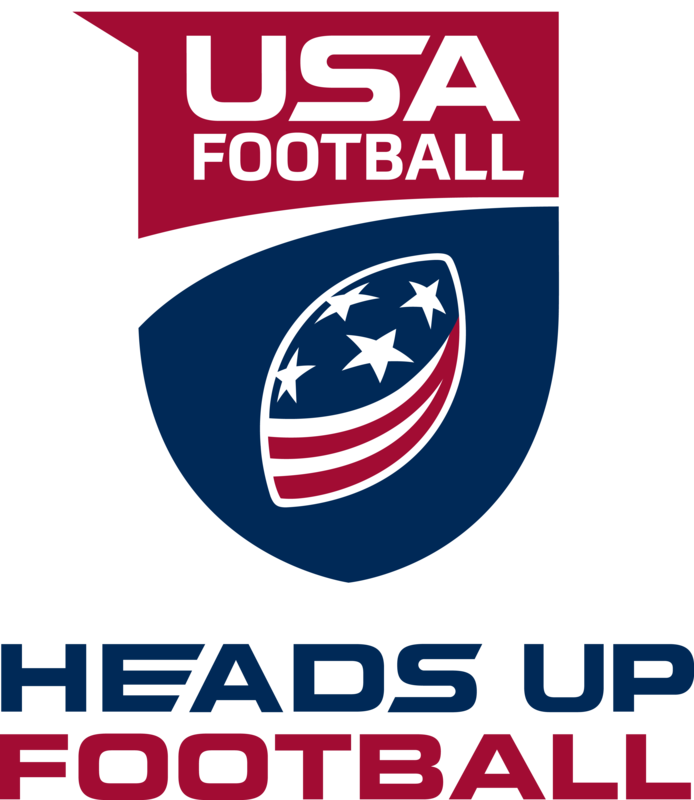 Player safety is our priority so we have partnered with USA Football to certify our coaches in Heads Up tackling and blocking. 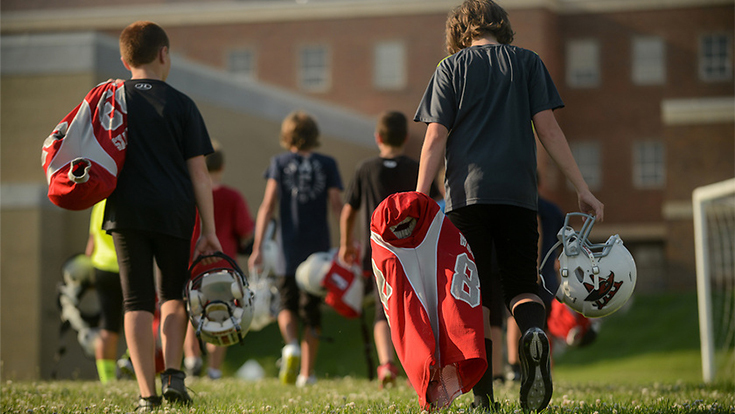 We want to ensure the safety and health of our participants and will never place winning over player safety. 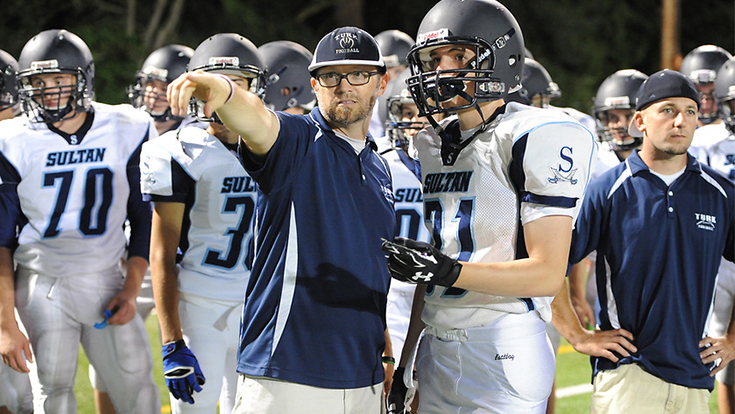 Check back often for news and updates with regards to youth football in the Denver metro area. Throughout the offseason we will post coaching clinics, youth camps & clinics that are held around the metro area. For updated information please click the Camps & Clinics link on the left side of this page. By teaching the game in a fun and engaging way, we can more effectively meet players’ developmental needs based on their individual stages of growth and development. We’ve incorporated scientifically based guidelines, which assist us in building recommended stages of development for athletes as they grow through the sport. This helps coaches and parents gauge the progress of a young player’s skill level and game readiness. 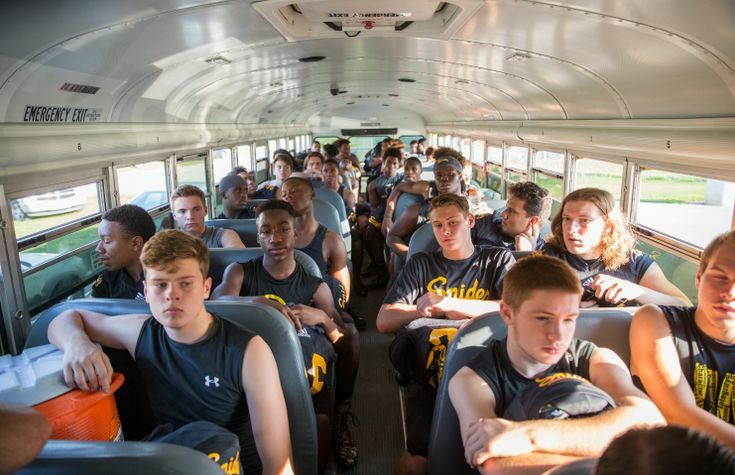 By taking athletes from their touchpoint into the sport and continuing through opportunities in high school and beyond, the Football Developmental Model guides every individual as they learn, develop and progress through the sport. Player safety is our number one priority! 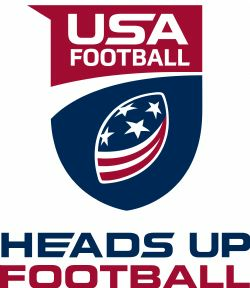 So the Eagles have affiliated with USA Football and adopted the Heads up Football program. All Eagles Coaches are USA Football Level I trained and certified. Coaches are certified on the below topics to ensure players safety and the proper fundamentals of the game. Congratulations to the following Cole Sukle Award Winners! Each of the players were recognized for their Leadership and Sportsmanship both on and off the field. Click Here for full list of award winners.